Ring in the New Year with fun and good cheer !! 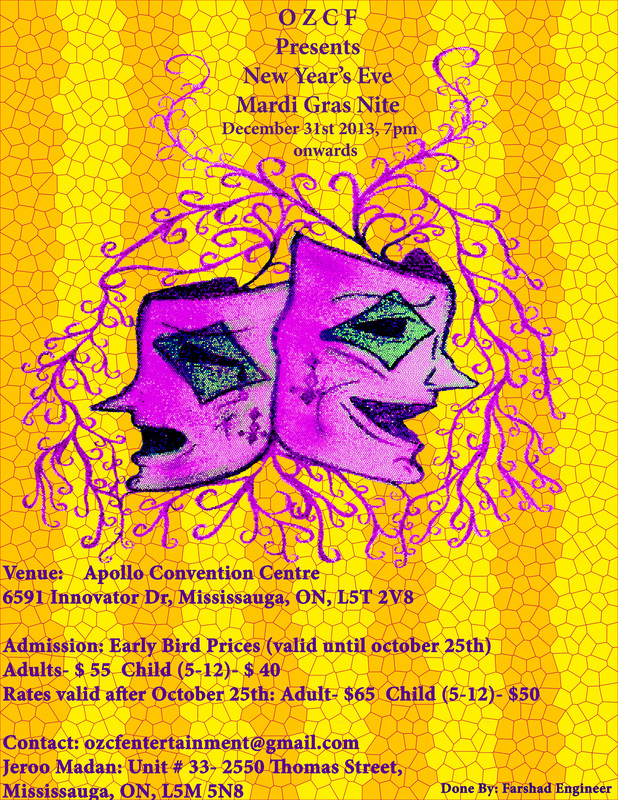 EARLY BIRD PRICES AVAILABLE TILL OCTOBER 25, 2013. Book soon to avoid disappointment ! !